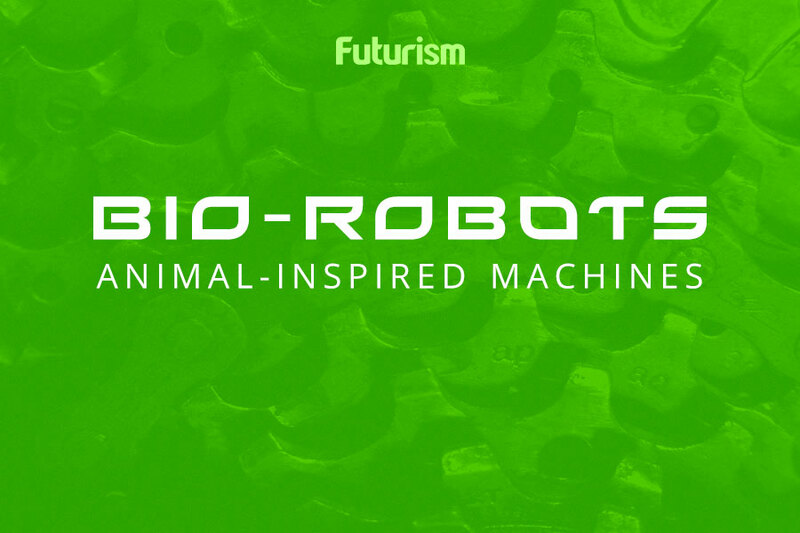 This creepy device is designed to bring robotics to the masses. Consumer robotics company Vincross has introduced a new bot to the world, and people with entomophobia might want to steer clear of it. HEXA is a small, six-legged robot that resembles a crab or a spider to the point that it even moves at the same deliberate pace. The bot is just under 12 centimeters (4.72 inches) tall and 50.8 centimeters (20 inches) in diameter, which makes it “compact enough to fit in your backpack,” according to the Vincross website. While moving around on its six legs, HEXA uses a range of sensors to “see.” These include a 720p camera with night vision, a 3-axis accelerometer, a distance-measuring sensor, and an infrared transmitter. Vincross claims the device “has a high degree of maneuverability and can nimbly handle different environments and terrains.” Again, much like a spider. HEXA doesn’t compare to the realness of some humanoid robots or match the complexity of robots like ANYmal or the ostrich-like Cassie, but that’s not Vincross’ goal. Instead, the company is hoping to use HEXA to help bring robotics to the masses. Advanced robotics are costly and building them can require access to expensive equipment and advanced engineering knowledge. Those barriers are enough to make the field intimidating, and they limit the number of people who can contribute to the robotics industry’s growth. Vincross is circumventing those complexities by providing consumers with not just HEXA, but also MIND, the bot’s operating system and software developer kit. Based on Linux, MIND will let people create new movements and applications (or “Skills”), thereby expanding the robot’s capabilities. A Skills Store will host these programs, making it easy for HEXA owners to share and test new programs and ideas. The store can be accessed via the HEXA app, which is also used to control HEXA’s movements. A Kickstarter is up now to help fund the project’s development, and $499 will get you a HEXA, the complete software developer kit, a cable charger, and a few other bonus gifts. They’ve already raised more than $82,000 with 28 days left in the campaign, so the odds that Vincross reaches their goal of $100,000 are looking good.